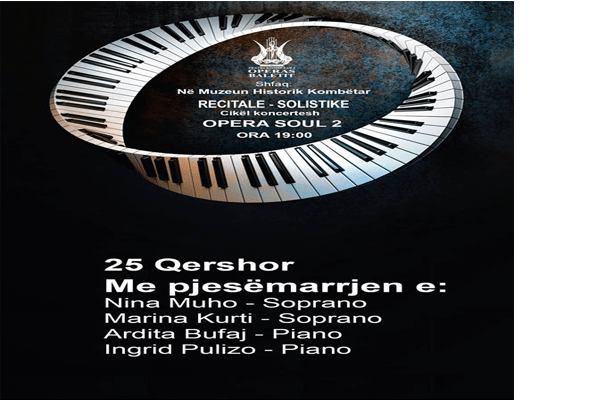 Soloist & Recital Concert at the National Historical Museum. Entry at the concert is free, just confirm the attendance with a message in the inbox. We are welcomed!